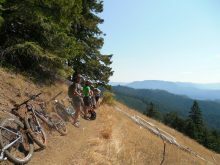 Some of the very best mt. 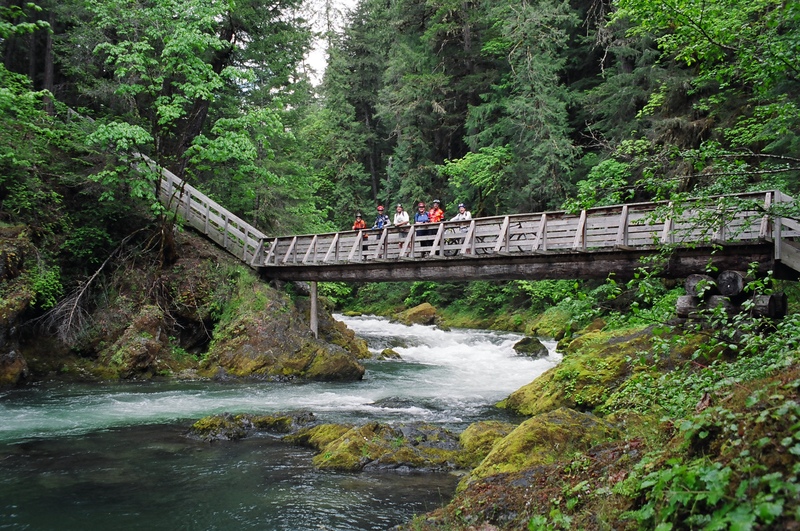 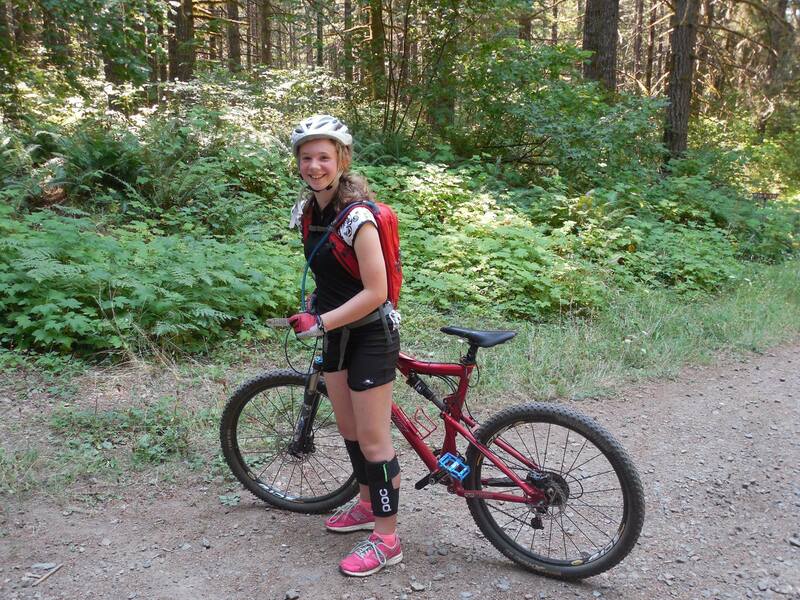 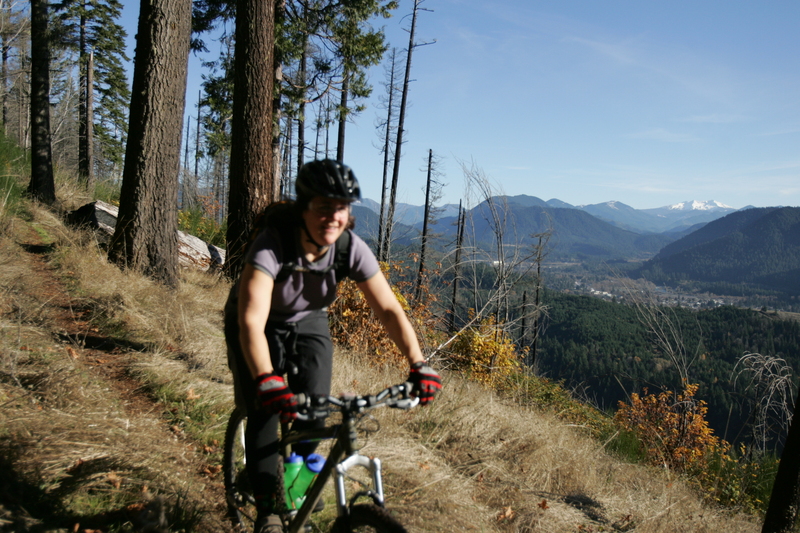 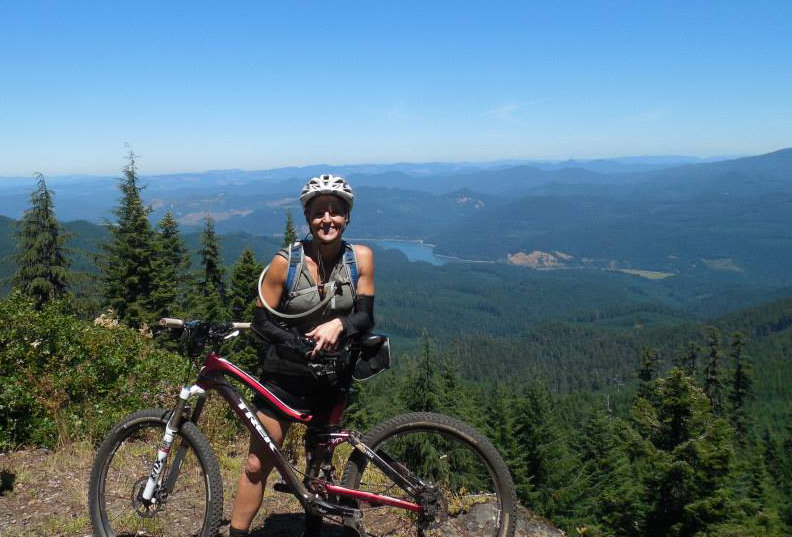 biking in the world is located right here in Oregon! 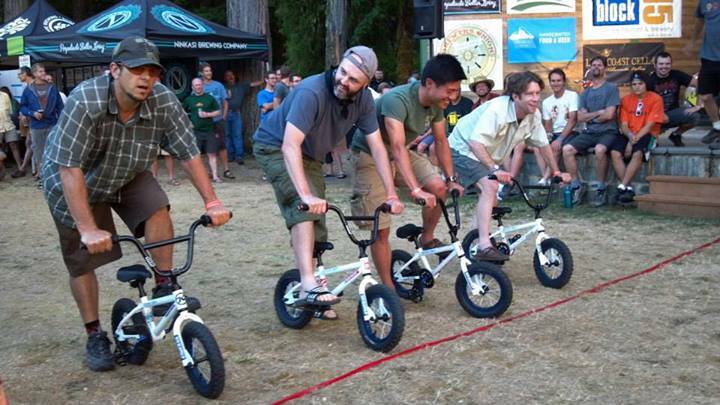 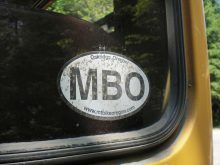 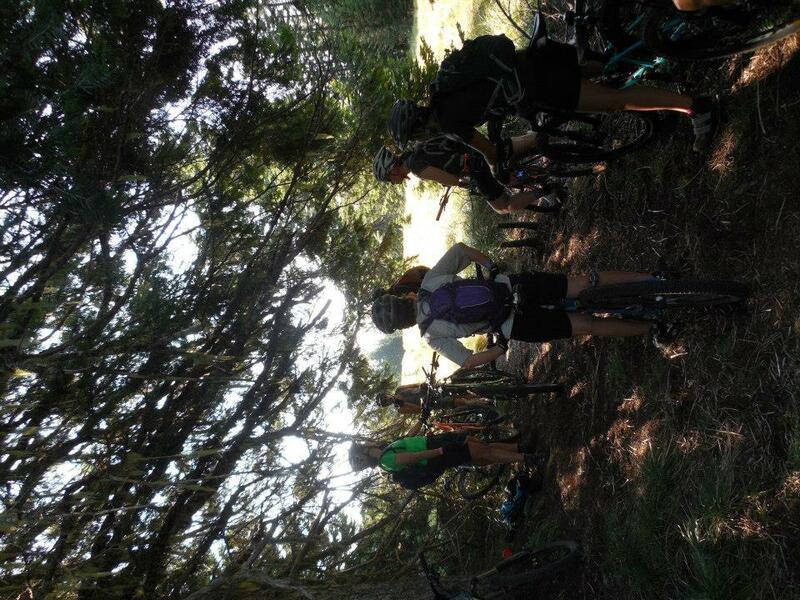 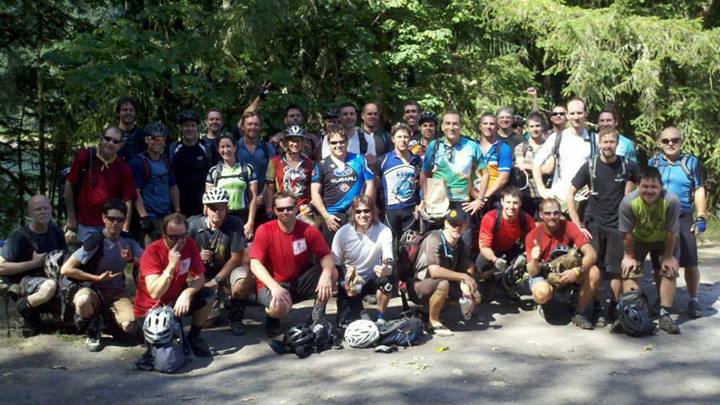 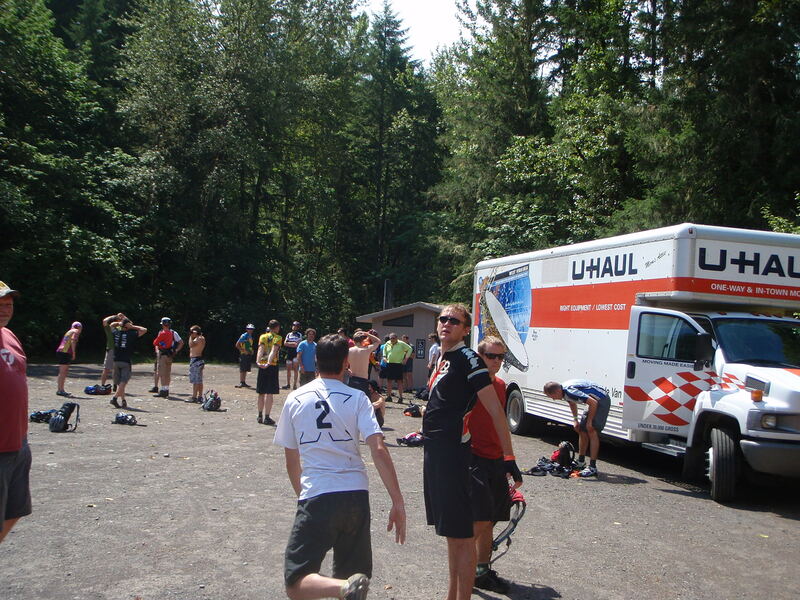 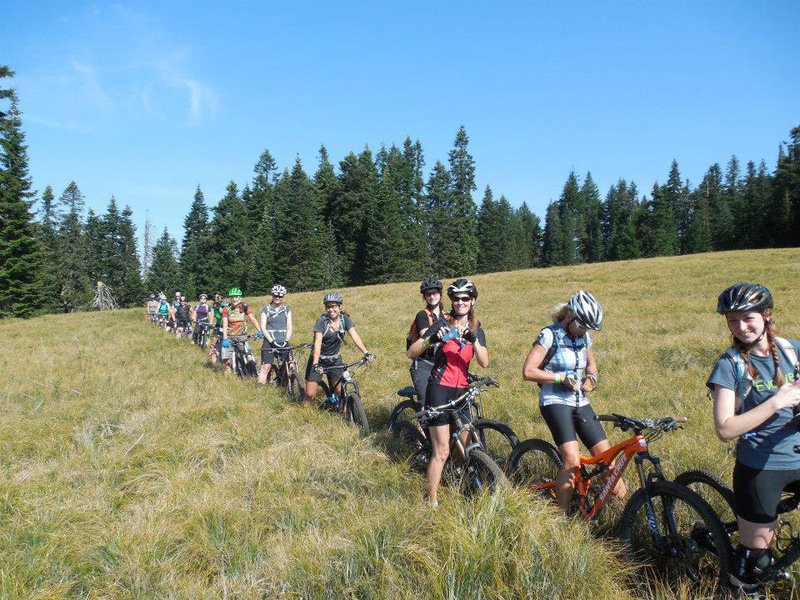 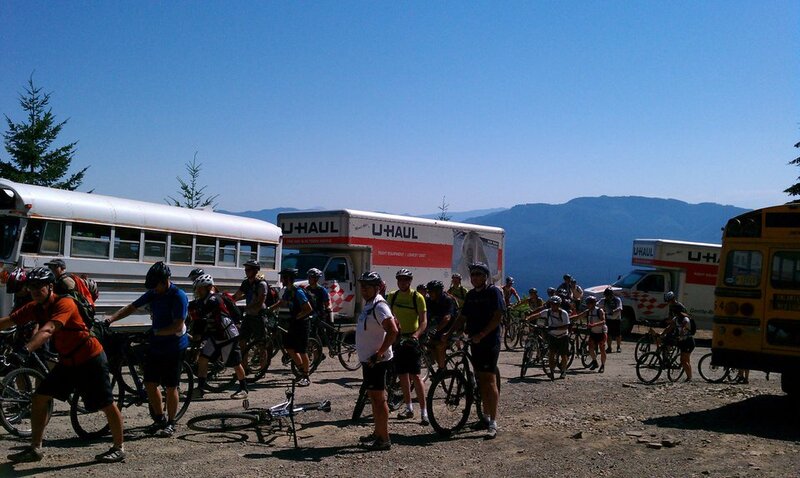 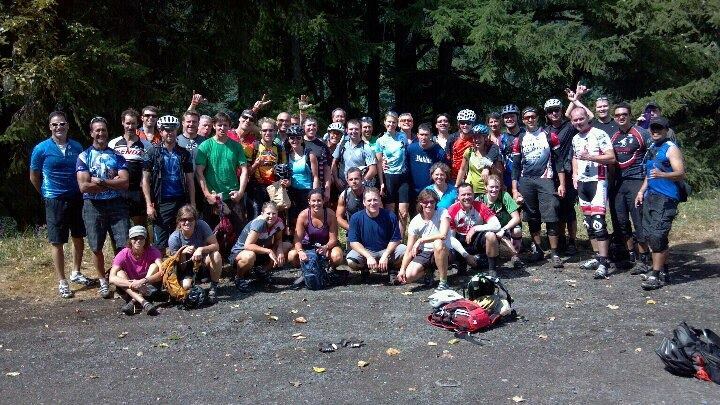 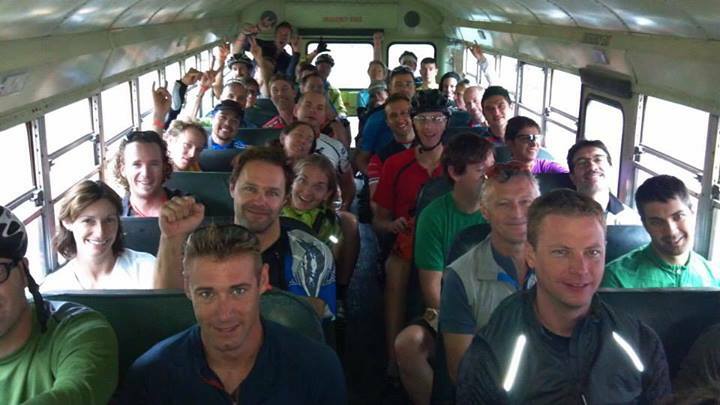 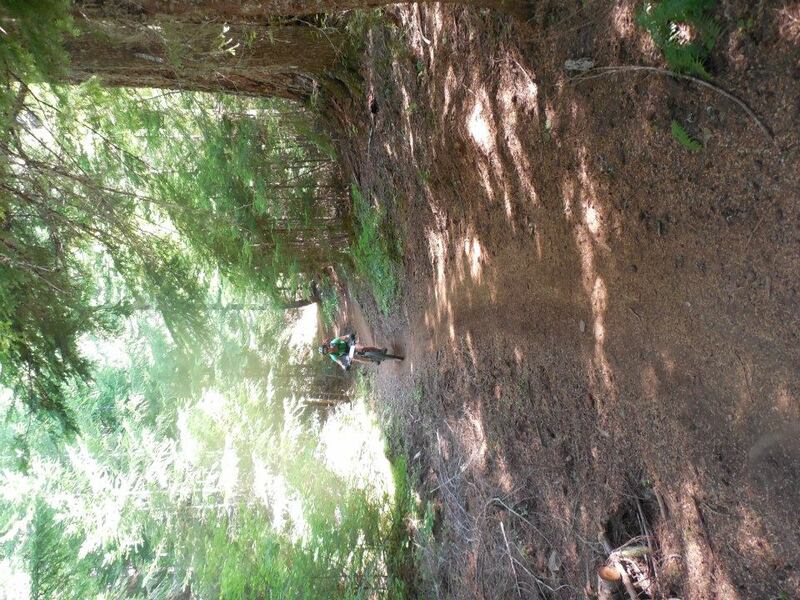 Every summer, riders from all over the world flock to Oakridge, Oregon for Mt. 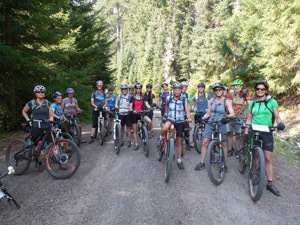 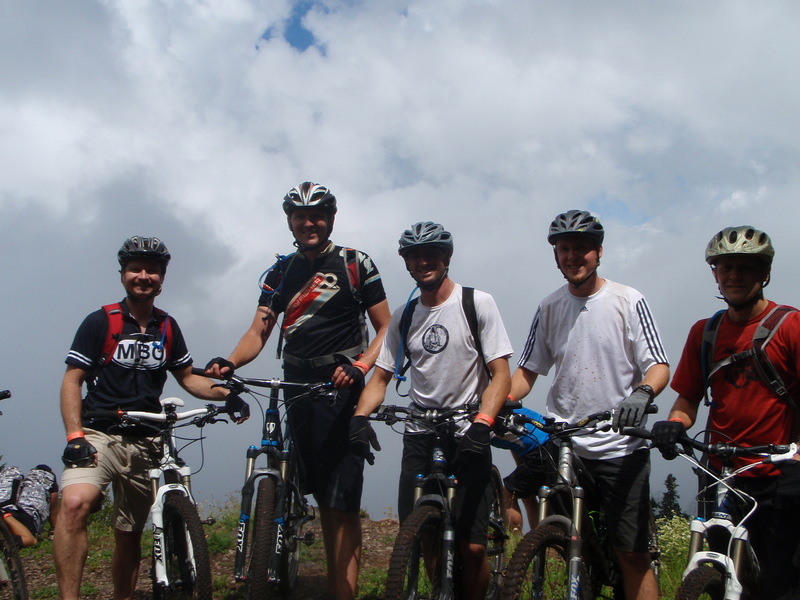 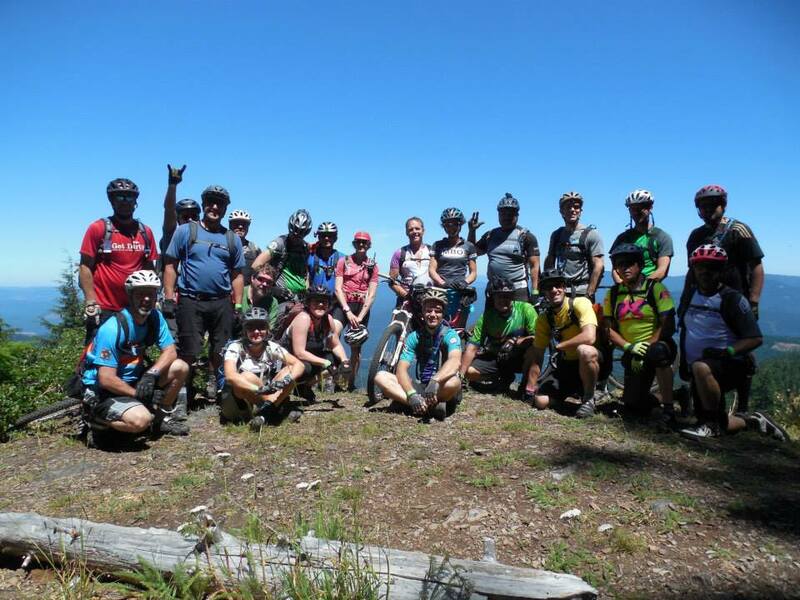 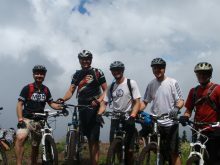 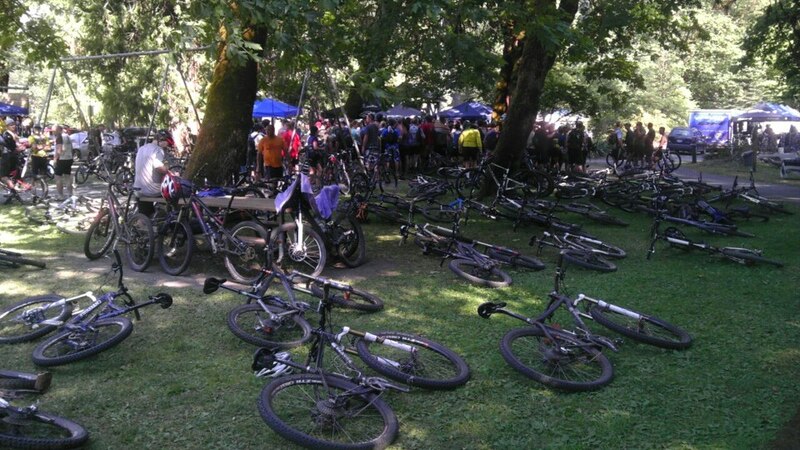 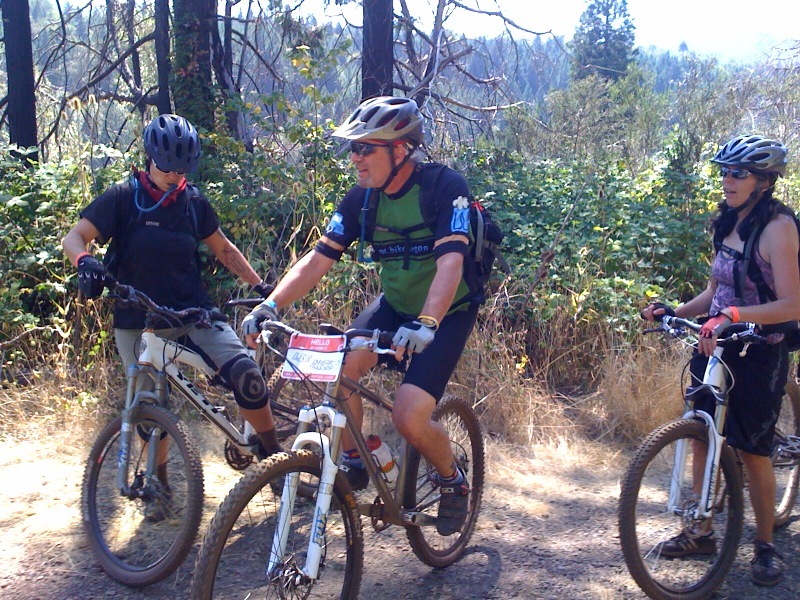 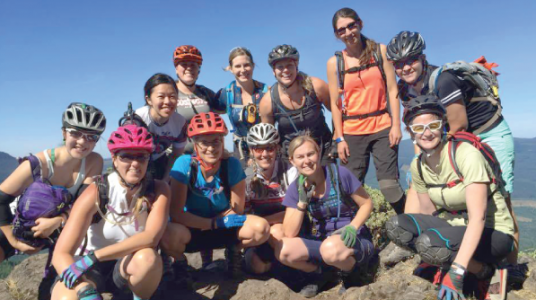 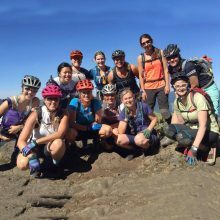 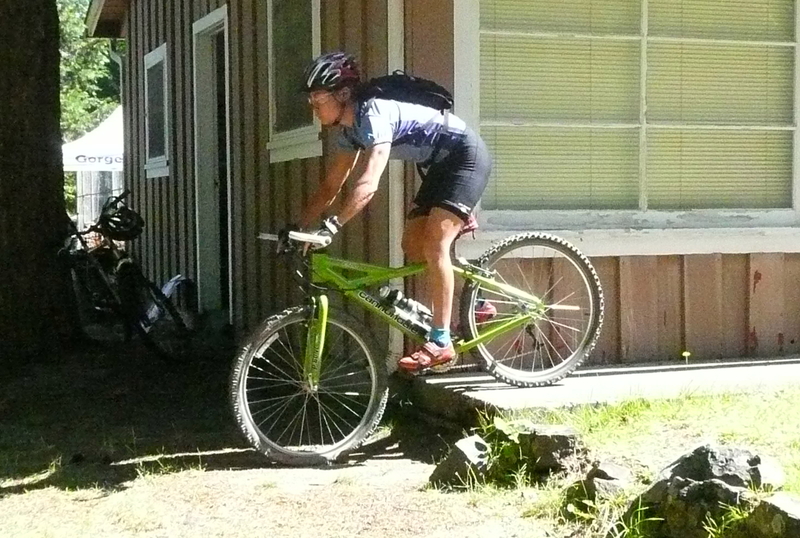 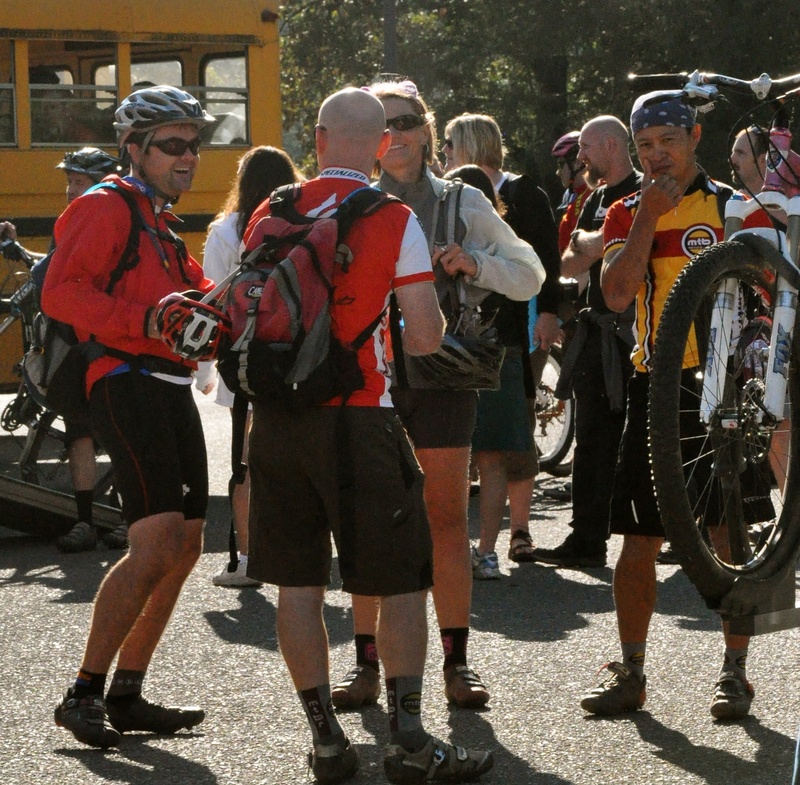 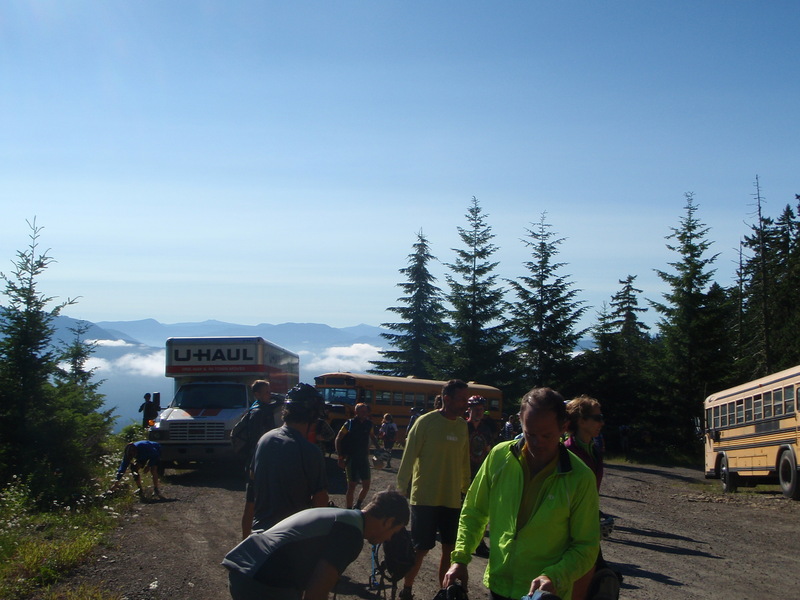 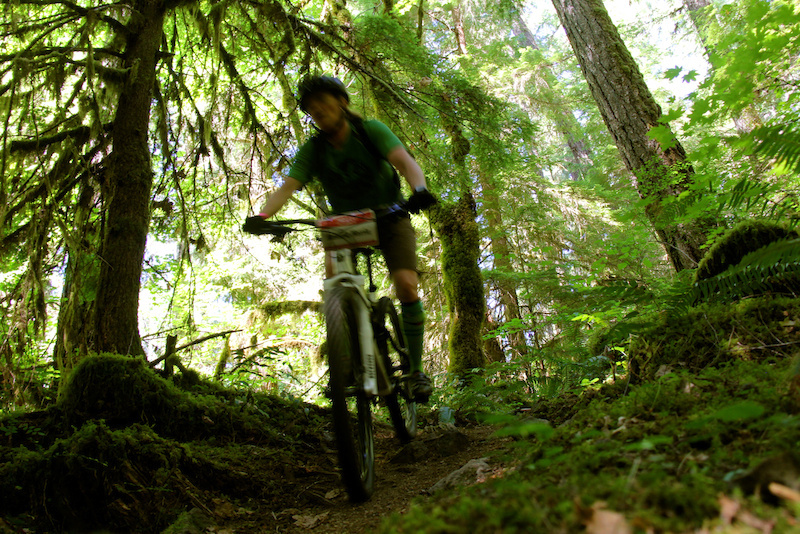 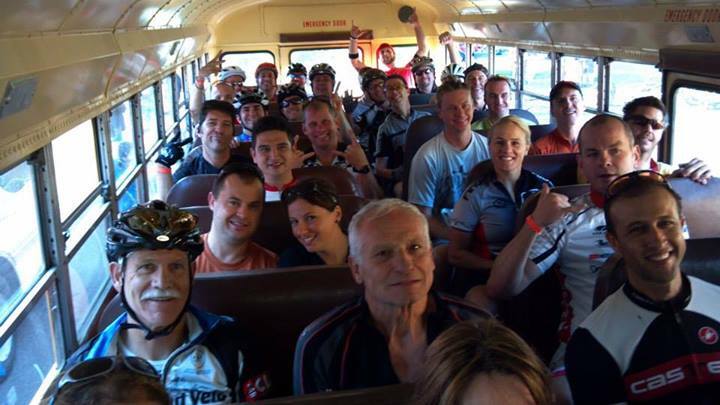 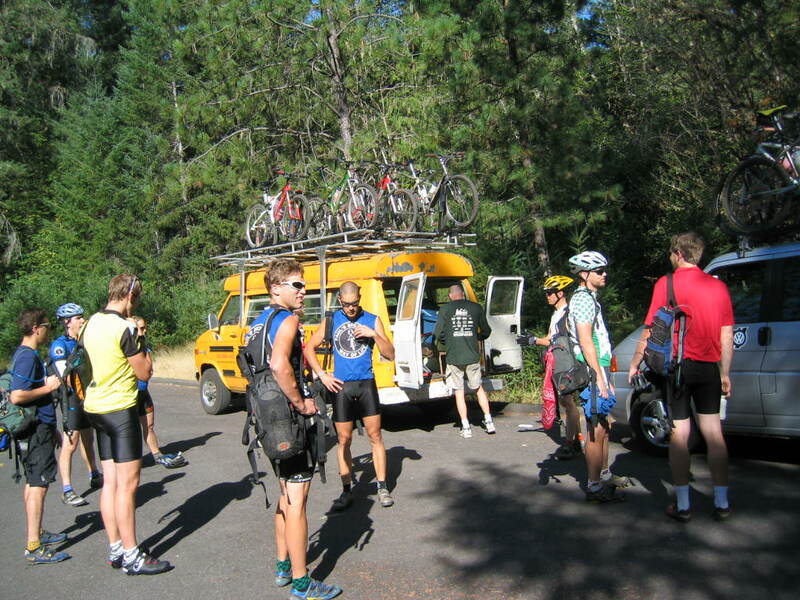 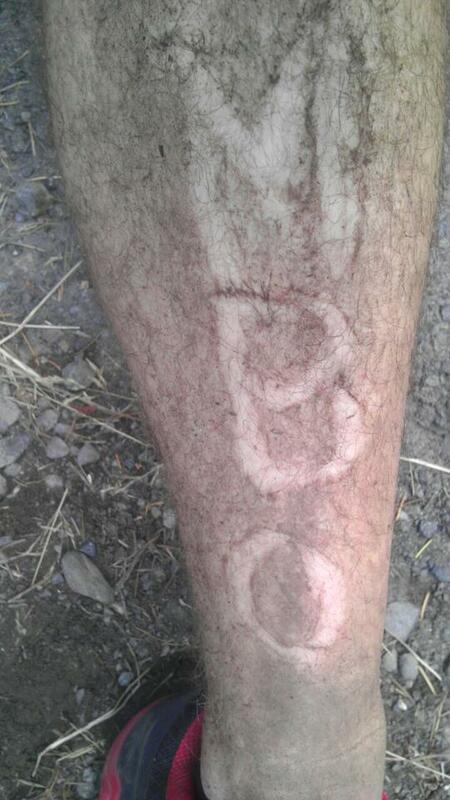 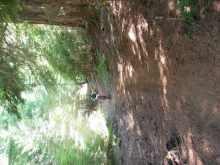 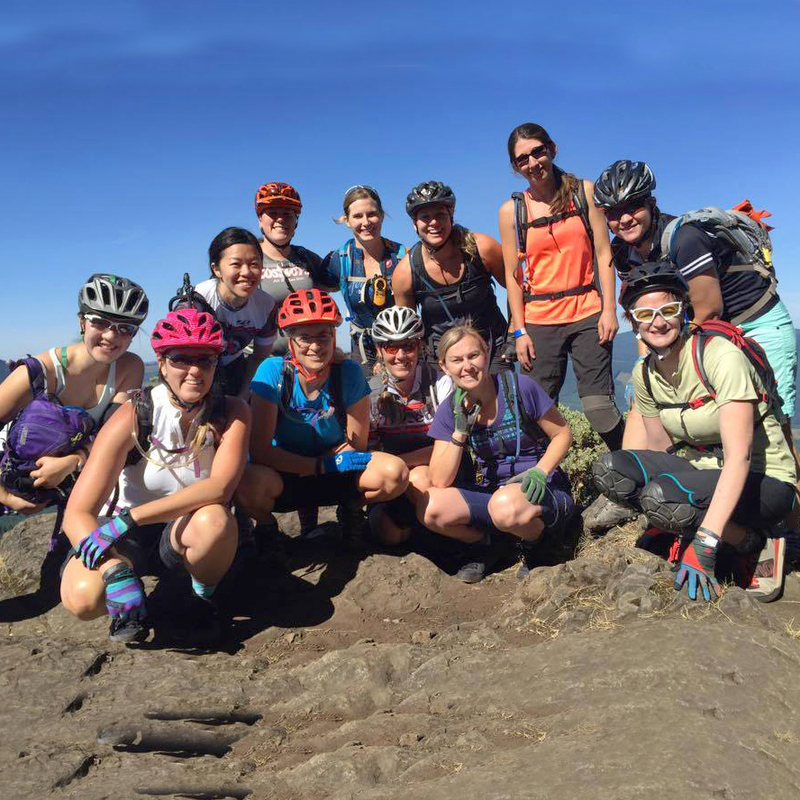 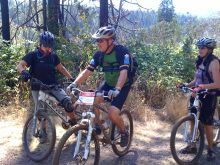 Bike Oregon, a three-day mt. 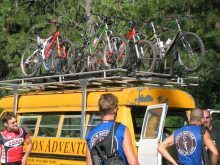 bike getaway that’s all inclusive. 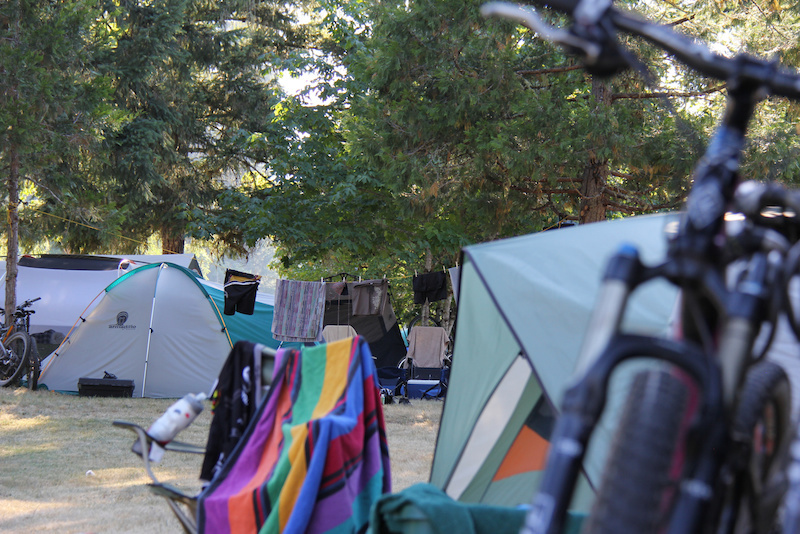 Once you set up your tent, you don’t have to worry about a thing. 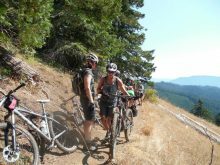 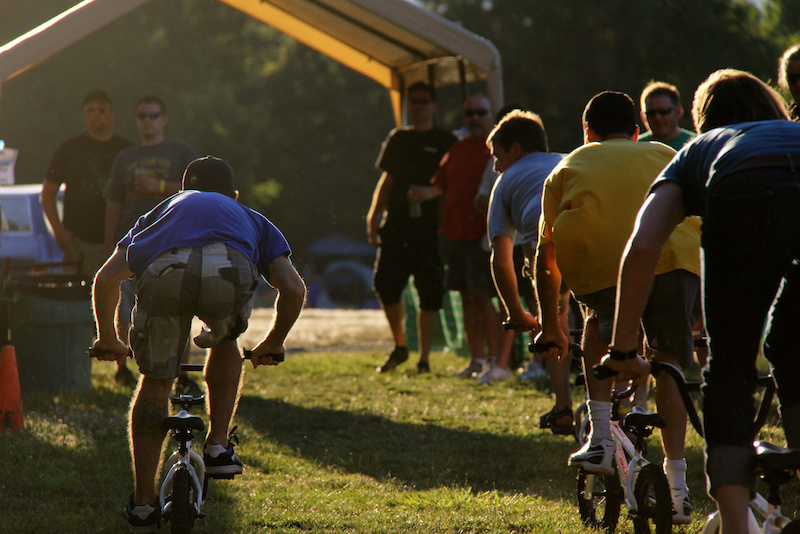 Tell trail tales all night long under the starry night sky as you sip local beer, wine and cider with your new riding buddies from all over the world. 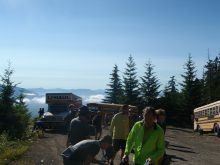 Two events to choose from, or attend both. 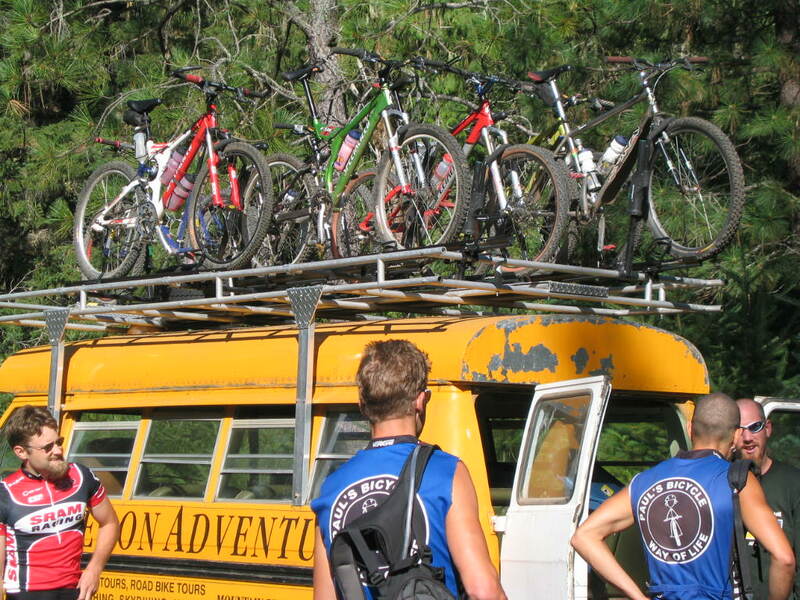 ALL OF THIS IS INCLUDED!